There are plenty of third-party solutions for running a Windows desktop in the cloud, but until now, Microsoft itself seemed hesitant to offer the same kind of user experience. 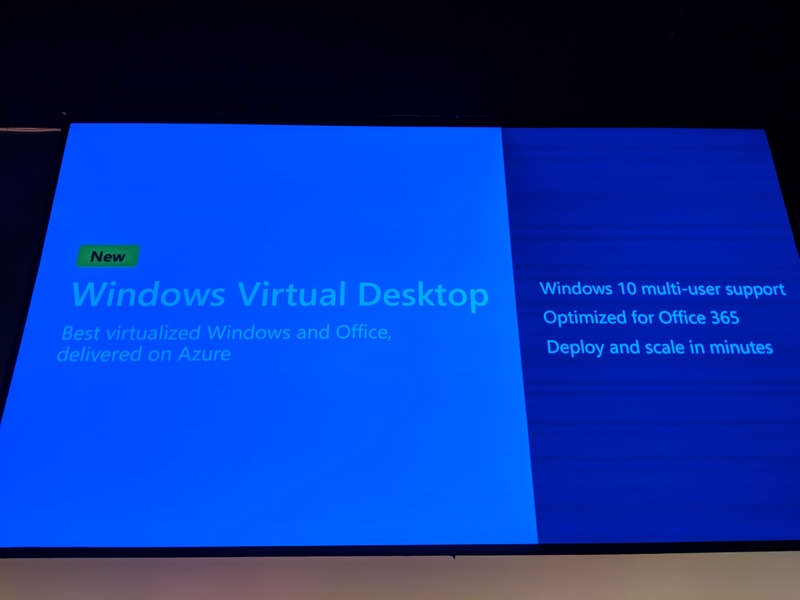 Today, however, the company announced Windows Virtual Desktop, a new Azure-based service that provides a full virtualized multi-user Windows 10 experience, together with Office 365 ProPlus, on Azure . Microsoft says Windows 10 on Azure will provide access to the Microsoft Store and the usual line-of-business applications that businesses have written for their users. Microsoft also notes that it wants to build a larger ecosystem here, with Citrix, CloudJumper, FSLogix, Lakeside Software, Liquidware, People Tech Group, and ThinPrint already working on integrations. The service will also include free Windows 7 Extended Security Updates. Why it’s throwing this in here with a virtualized Windows 10 desktop isn’t quite clear to me, but it is what it is. Chances are, Microsoft is using this offer as a way of getting more Windows 7 users to make the jump to a more modern operating system. Microsoft also says that deploying and scaling Windows on Azure with Office will only take a few minutes and that the desktops will feature all the built-in security and compliance features that its users would expect. 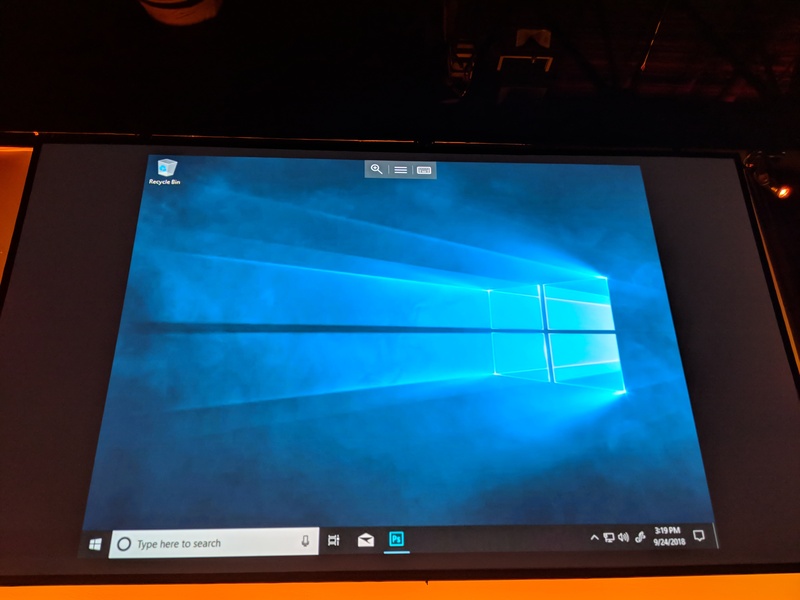 In a demo, Microsoft showed off how these virtualized desktops can also make use of the hardware devices like a Microsoft Surface with touch and access to Cortana via the built-in microphone. The service will be available to Windows 10 Enterprise and Education customers. They’ll be able to use their Azure subscriptions to deploy these desktops and the only additional cost will be for storage and the virtual machines themselves. Chances are that if they plan to use these desktops for extended periods, a Reserved Instance is the way to go. Sadly, Microsoft hasn’t yet provided any other technical details, but we will update this post once we hear more.